The 10 Best Things to Do in Mudgee 2018 - The Local Guide. Mudgee is a culturally rich destination, it's a small town with a big heart and an amazing place to come and visit. Whether you're here on business, travelling with the family or on a romantic journey with your better half, there is something here to delight your senses. These are a few of our favourite things. Wine. We know it's the obvious one, but we love it nonetheless. 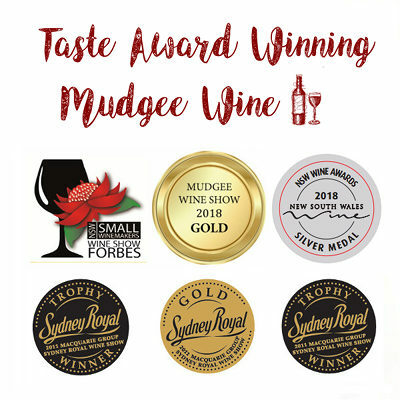 Mudgee wine makers are a passionate bunch of people who truly love what they do, and it shows with their diverse and deliciously drinkable variety of wines on offer. There are over 40 cellar doors to visit, and each has it's own story and trademark. 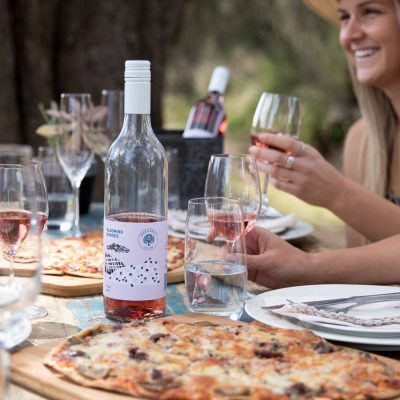 You can narrow down which ones you'd like to see by which wine you personally like to drink - or if you like ALL wine, then you can narrow them down by location, as the vineyards are sprinkled in every direction from Mudgee Town. 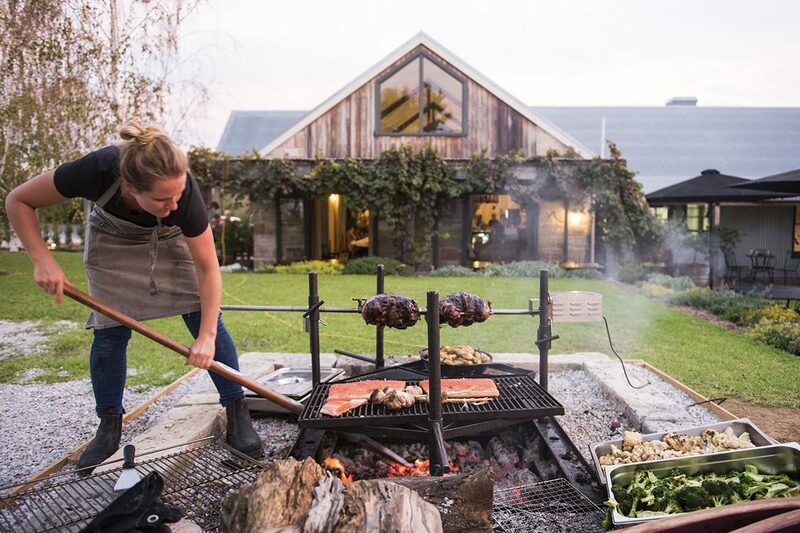 To name a few we love: Robert Steins, Pieter Van Gent, Burnbrae, Lowe, Moothi Estate, Short Sheep, Huntington Estate, The Cellar by Gilbert, Logan, Bunnamagoo, Di Lusso and the list could go on. Hike. Trek some of Mudgee's beautiful natural walks. Take in the fresh country air, the breathtaking views and get back to nature in and around Mudgee. Head to Castle Rocks for a relatively easy stroll along a track to see the famous sandstone pagoda at Munghorn Gap. Take a picnic & some decent shoes to 'The Drip' located 50kms north of Mudgee. With rocky terrain and a creek crossing, it's an easy to moderate track taking you past sandstone cliffs housing gorgeous rock orchids, through to an area where the fresh water river cascades - or 'drips' depending on the preceding rain. Then there's Ferntree Gully, a spectacular reserve of unique rainforest with tracks running through the deep cool forest valley, or up along the top edge of the rock edge looking out across the valley. Details of many of these walks can be found from the Visitor Info Centre. Food. Indulging in our sumptuous local fare could easily be the one and only reason you come to Mudgee. We are spoilt for choice: our fresh local produce, our country quaint yet definitively metropolitan cafes brewing coffee which could sit comfortably in the laneways of Melbourne, and our abundance of award winning restaurants. Head to The Cellar by Gilberts for a great introduction to all things delectable in Mudgee. You can indulge in a locally made cheese plate from the guys at High Valley Cheese and Co. They serve lunch daily with mouthwatering platters inspired from their garden, and they're also open for dinner on Friday and Saturday nights with either tapas or a 6 course tasting menu. Then there's the Zin House & Pipeclay Pumphouse - two highly acclaimed restaurants located on Vineyards, which use fresh local food, often from their own farms to create beautifully simple, modern cuisine. After something a little more low key? Head to the Oriental to see what pub grub looks like in Mudgee. A modern gastro pub with an impressive menu - but you can also just get a schnitty. Other places we love include The Wineglass, Alby & Esters, Burnbrae antipasto boards & Lazy Sundays, The Blue Wren, The Butcher Shop Cafe, Di Lusso Estate, Mudgee Brewing Company and Church Street Eatery - seriously you need to spend a week or two here eating out to try it all! Markets. 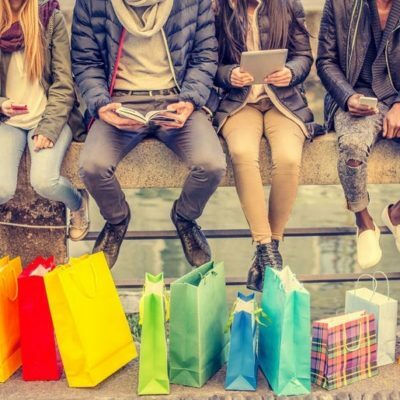 Every Saturday of the month features a different local Market. 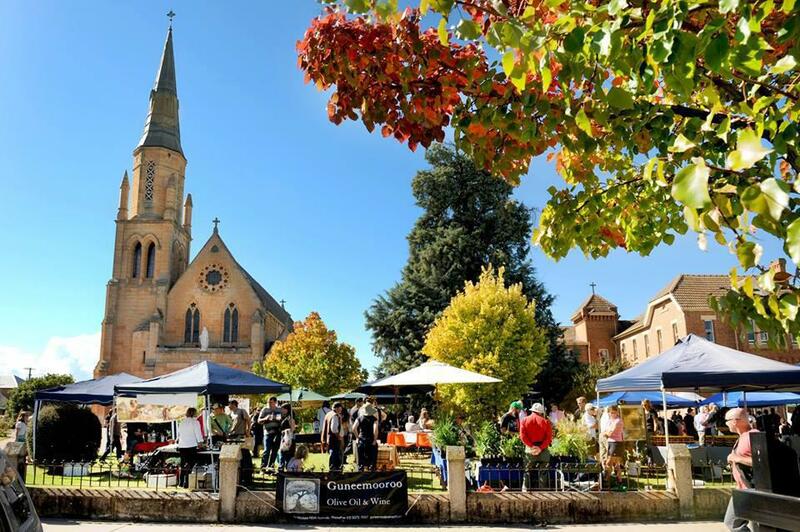 The first Saturday is the Church Markets, a community market featuring a range of locally made textiles and arts & crafts, along with a range of local produce ranging from freshly baked bread and cakes, to fruit & veg, olive oils and cheeses. 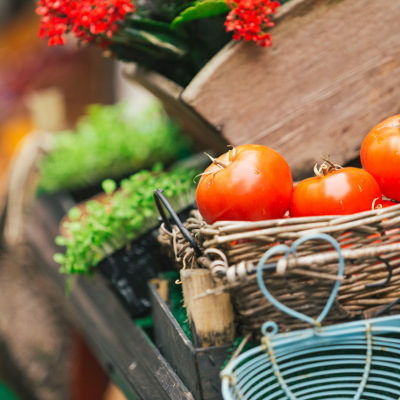 The second Saturday brings the Lawson Park Markets, held down in the park by the Cudgegong River where you can stock up on Mudgee made fare like jams and chutneys, as well as all kinds of arts & craft. The second Saturday is also home to the Rylstone Artisan and Produce Markets, where local growers, artisans, musicians and artists unite to showcase their wares and talents in a fun & social environment. 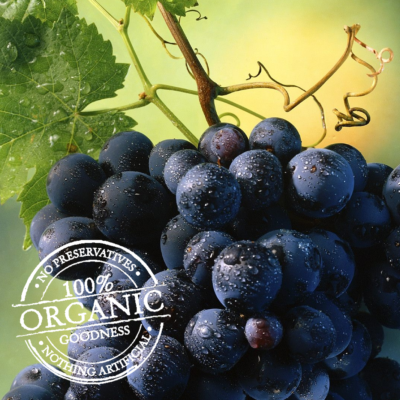 The third Saturday is our flagship market: The Mudgee Farmers Market. To be a stallholder you have to adhere to strict guidelines, which stipulate that all goods sold MUST hark from the Mudgee Region. So if you can bake, sew, brew or make it in the Mudgee Region, then you will probably find it here. Last but not least, the fourth Saturday of the month is the Gulgong Markets, a local eclectic and vibrant market with funky wares, live music and scrummy food stalls to keep everyone happy. Ride a miniature train. Yes, this may seem a little left field, but the whole family will love it! They're open to the public on the 2nd Sunday of every month from 10am - 2pm. 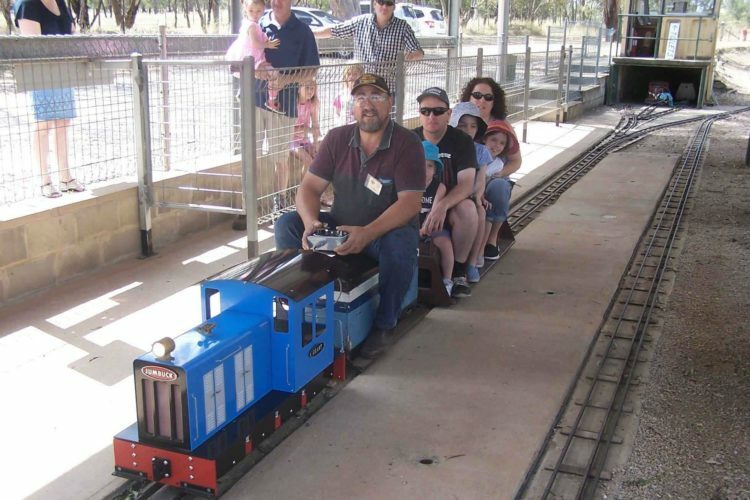 It is literally a miniature train to scale and you ride on the top of it. For this reason it's imperative to wear fully enclosed sneakers, because if they can see your toes, you can't ride. You can have a ride for as little as $2 and all money goes back into the maintenance of these fantastic engines & tracks. Bring the kids and the kids at heart, and organise a really fun and memorable day out. Gold Fossicking. The discovery of gold bought much prosperity to Mudgee, and many of our stately heritage buildings can be attributed to the wealth brought about from the gold rushes of the mid to late 1800's. You can still pan for gold in Gulgong, Hill End, Sofala and Windeyer. Hill End is where the largest single mass gold nugget was discovered in 1872, weighing in at a whopping 290kg! Make sure you drop into the local visitor centre where you plan to fossick to ask for directions before you set off, because it's illegal to pan in some areas. Many of the places have tools for hire, and it's a fun adventure for the whole family. You just never know your luck! Cycling. Cycling & Mountain Biking in Mudgee is a serious business. There are masterfully designed single dirt trails by 'Dirt Art' west of town in Mudgee Common, and you can download a series of Cycle Trails that meander through town and well beyond depending on how far you'd like to ride. You can also hire a bike to tour along on your very own wine tasting expedition, which is really popular. 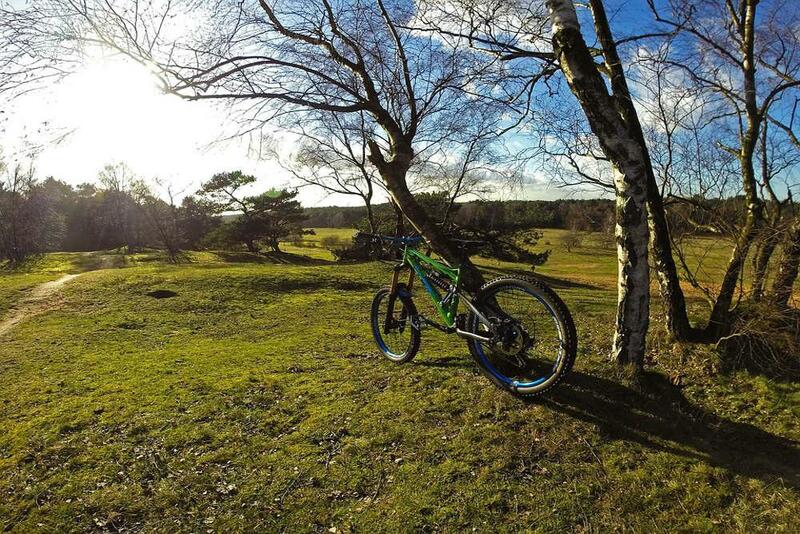 Take in the stunning scenery, breath the fresh country air - what's not to love. We've got a whole article where you can read more about it here. Birdwatching. 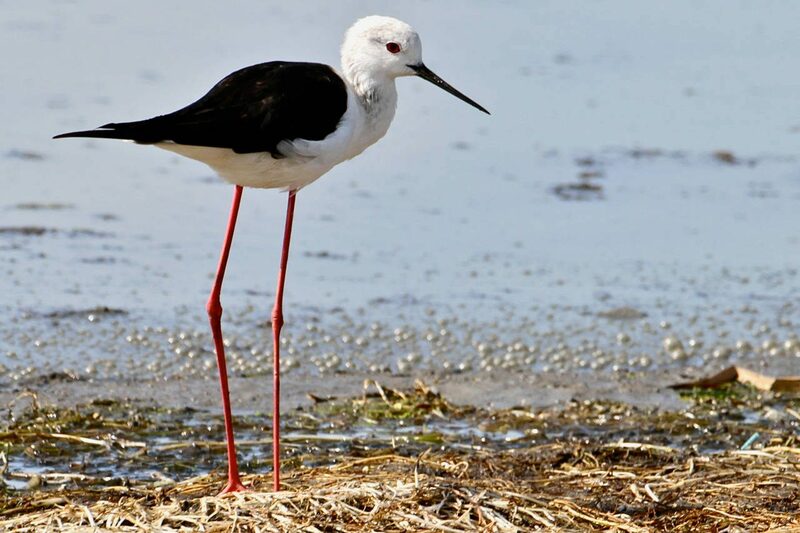 Putta Bucca wetlands, just north of town, is an international destination for birdwatching enthusiasts. 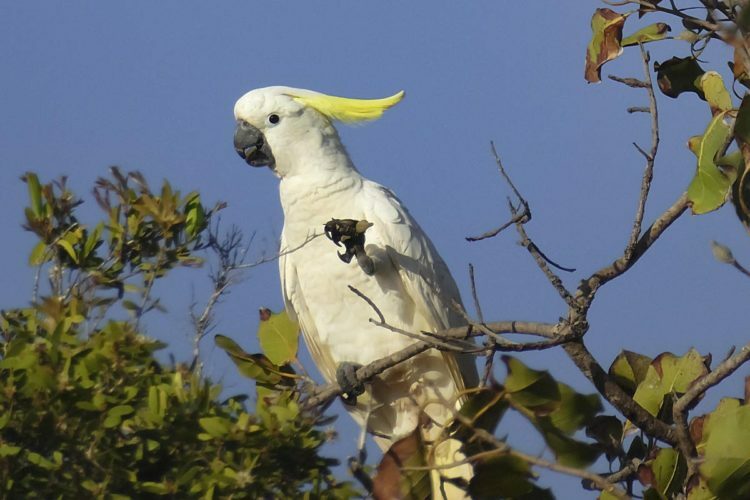 Water birds, parrots, Australian natives, owls, fowls and a diverse array of flora and fauna are here to explore and admire. This unique natural public reserve is easy to get to with ample parking, just a short 5-minute drive from town. 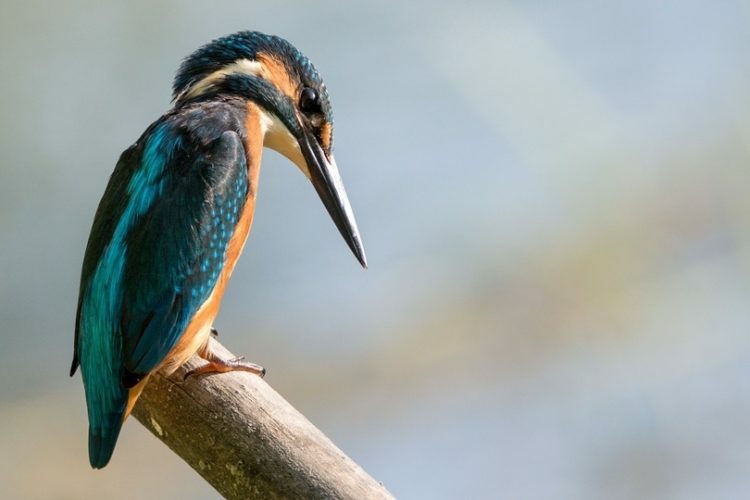 Be sure to take your camera, we're home to some rare and fascinating wildlife, just remember to always respect the environment and stick to the designated areas. When you get there make sure you look out for the bird hides, where you can safely observe wildlife at close quarters without disturbing anything. Stud & Wine Tour. Gooree Park is one of the most unique and exciting destinations in Mudgee. They have been breeding champion racehorses here for decades, with a long list of renowned stallions including Desert War, Don Eduardo and Swift Alliance. 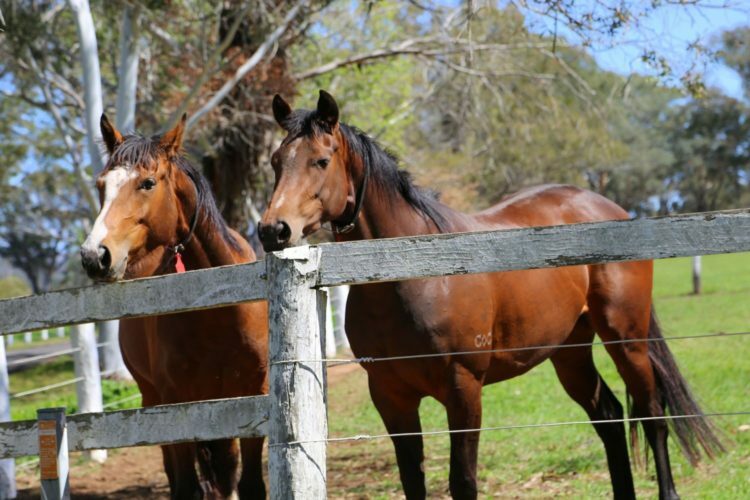 One thing you'll notice when you arrive at Gooree Park is that their beautiful horses are held in such high esteem, and it's a real pleasure to see the animals relishing their Utopian like environment. It's also the owner of Mudgee's largest vineyard yielding a variety of 'thoroughbred wines' which can be tasted and purchased from their quaint cellar door. There is a caveat to the Stud Tours - they're limited to group bookings of 6-10 people, or larger groups with their own bus, and bookings must be made directly through Gooree Park to discuss suitable times - you can't just drop by expecting a tour. 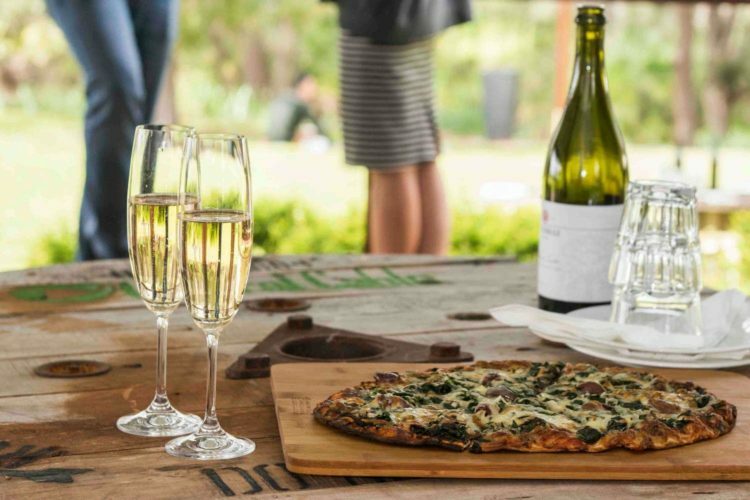 You can however drop by and taste their wine, and buy a bottle or two to enjoy with a BYO picnic and watch the majestic thoroughbreds frolic in the fields from their on-site picnic area. Kayak. Kayaking through the pristine Wollemi National Park at Ganguddy is another experience that brings you close to nature. It's a seasonal offering running through the warmer months from the end of September through to the end of April. 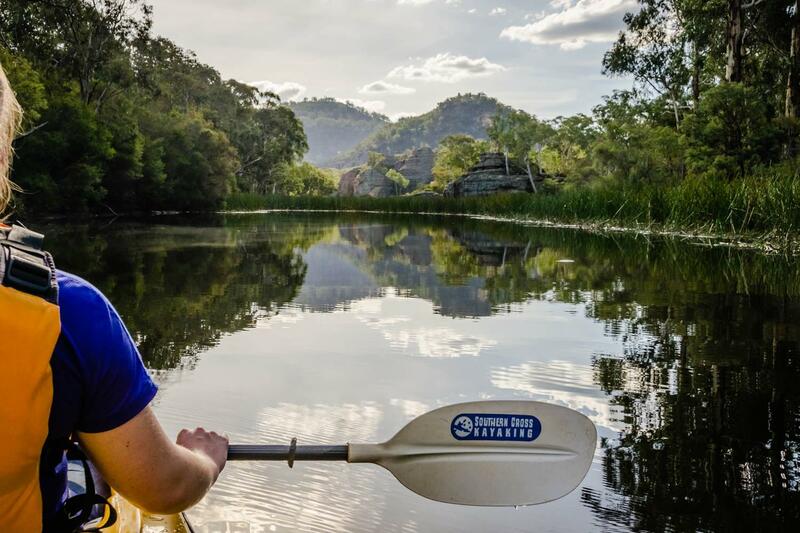 Line up a tour with the guys from Southern Cross Kayaking, it's a fantastic opportunity for visitors to Mudgee to experience the natural beauty of the area, while learning a bit about the natural and cultural history of the Cudgegong River in Wollemi National Park. 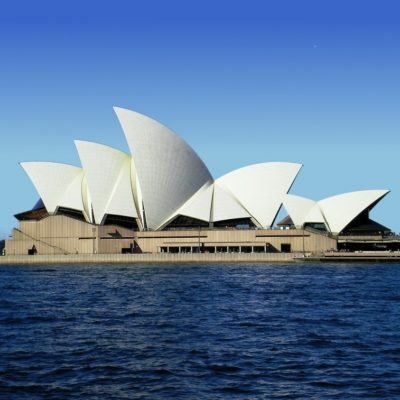 From the long history of the Wiradjuri people, to the first European settlement. Learn about the famous 'lady bushranger', and discover how they built the weir that formed the waterway as it exists today.